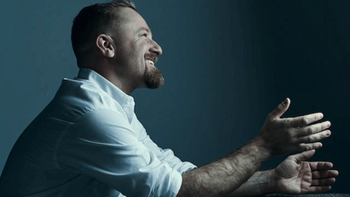 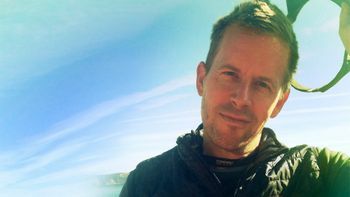 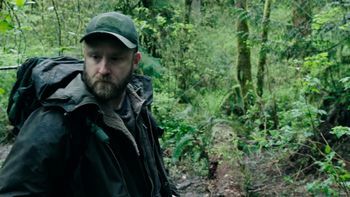 Ben Foster's portrayal of a war veteran pushing to serve others brings together many aspects of Foster's acting career. 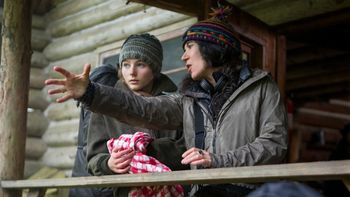 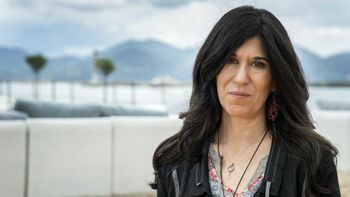 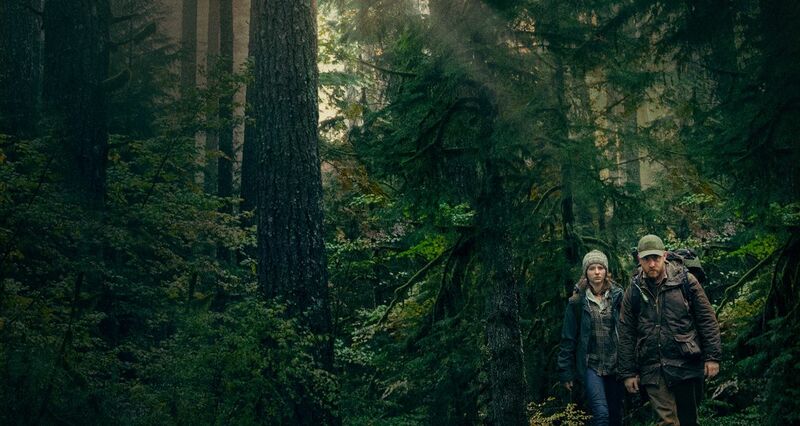 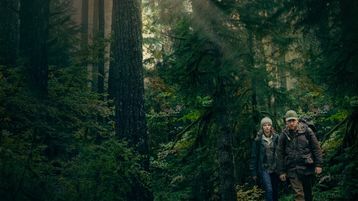 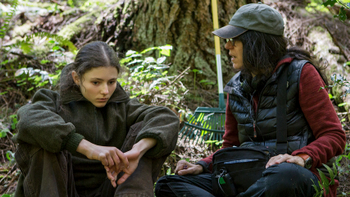 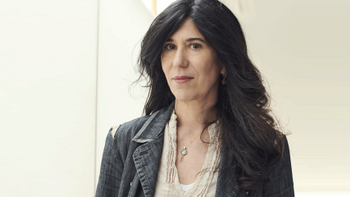 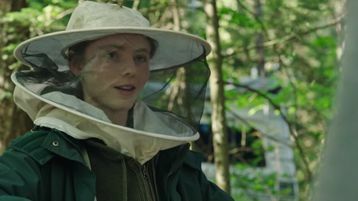 We speak to wilderness living and survival skills instructor Dr. Nicole Apelian who joined Leave No Trace to help guarantee the film's authenticity and teach the actors the survival skills their characters needed to thrive. 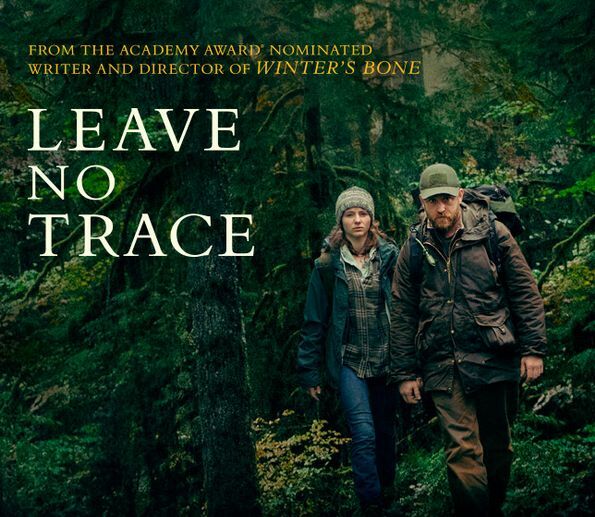 Select films that have brought the plight of soldiers returning home to the screen from Leave No Trace, to Meagan Leavey, to The Best Years of Our Lives. 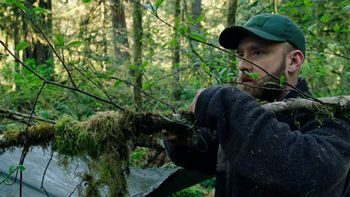 To showcase the wilderness skills present in Leave No Trace, we've put together a primer of simple rules and recipes for living off the land. 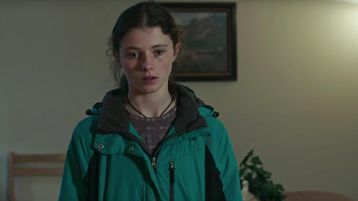 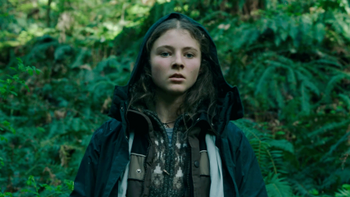 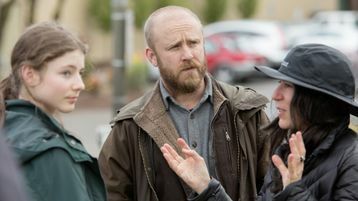 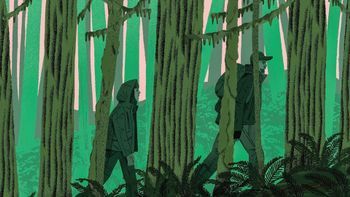 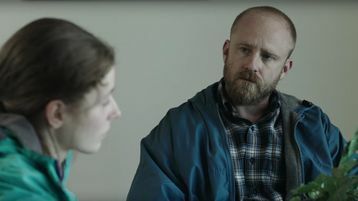 Director Debra Granik is joined by actors Ben Foster and Thomasin McKenzie to discuss bringing Leave No Trace to the screen.